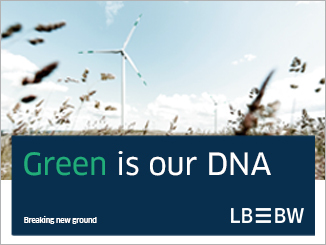 Berlin Hyp’s leadership in the green bond market was recognised in multiple categories by GlobalCapital in its Sustainable & Responsible Capital Markets Awards 2017 on 5 September, as the German lender took home three honours. It was voted Most Impressive Bank Green/SRI Bond Issuer, Most Impressive Green/SRI Covered Bond Issuer, and Best Green/SRI Issuer for Post-Deal Reporting. GlobalCapital’s annual awards are based on a survey of investors, issuers and investment banks active in the green bond market. 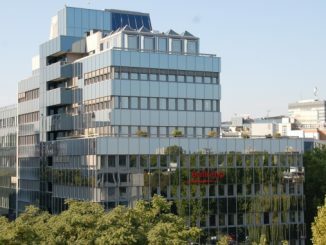 “We are delighted with the recognition conferred by these awards,” said Gero Bergmann, Board of Management member responsible for Capital Markets at Berlin Hyp. “Since issuing the first Green Pfandbrief in 2015, the Bank has constantly continued to evolve in terms of green building financing and as a green bond issuer. The financing of sustainable, energy-efficient buildings and their refinancing through green bonds is one of the bank’s strategic goals as defined in its corporate strategy. Loans for green buildings are slated to account for 20% of the bank’s loan portfolio by 2020. Among other market leaders recognised in the GlobalCapital awards were Apple, the European Investment Bank and the French Republic. 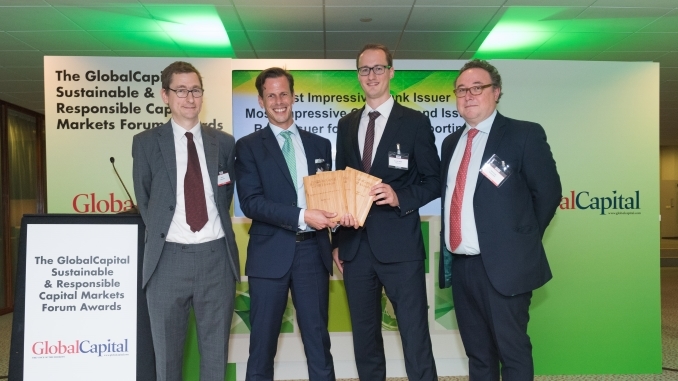 Berlin Hyp’s three awards are just the latest in a series of honours it has received in the field of sustainability since entering the market in 2015 – it was voted Best Debut Deal in GlobalCapital/The Cover awards in 2015, named Asset-Backed Deal of the Year 2016 by Environmental Finance, and The Covered Bond Report recognised Berlin Hyp as a Pioneer in its Awards for Excellence 2016. 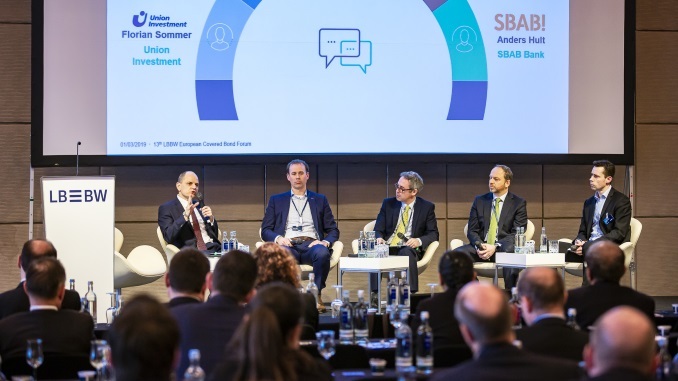 Berlin Hyp is planning its second senior green bond, a long dated euro issue expected after a roadshow starting Friday, which would make it the most prolific issuer of green benchmarks. The mandate comes after oekom upgraded the bank’s sustainability corporate rating to put it top of its peer group. 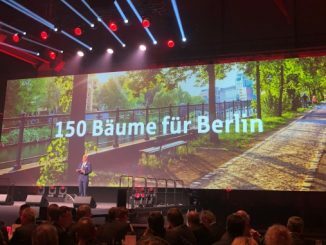 Berlin Hyp achieved its highest ever foreign distribution with a EUR500m seven year green Pfandbrief on Friday, after having waited out an “awful” market on Thursday to then attract EUR950m of orders at a level reflecting the “new world”, according to Bodo Winkler, its head of funding and investor relations.